The second-generation BMW X1 not only brings a new, refreshed and appealing design, but also aims to cater to a wider demographic. 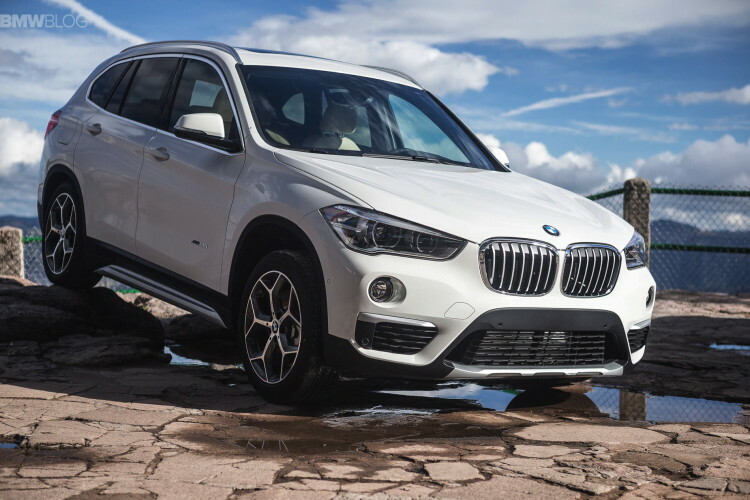 BMW has often said that the X1 caters to a younger demographic who enjoys outdoor activities and spirited driving. To highlights its quality and core message, BMW UK launches their first TV ad which emphasizes exploring the unknown and free spirits. 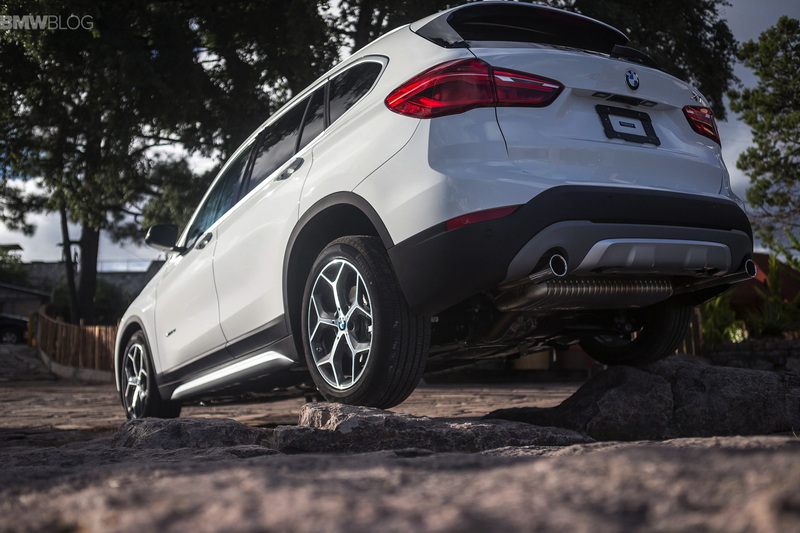 The brand new F48 BMW X1 made big headlines by being the first front-wheel drive based BMW SUV in the brand’s storied history – by some accounts second after the 2 Series Active Tourer. The switch from rear-wheel drive to a front-wheel drive-based platform was largely a practical one, not a one based on performance. The small SUV segment is one of the biggest, if not the biggest, segment on the market right now. Customers flock to these small utility vehicles each and every year. So it’s a very important segment for BMW, even it enthusiasts bemoan such a thing.